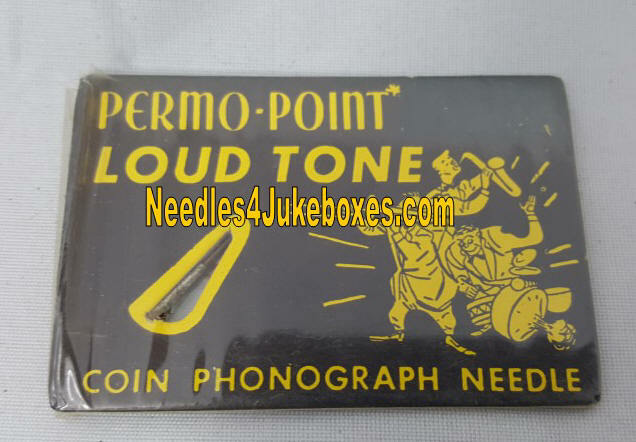 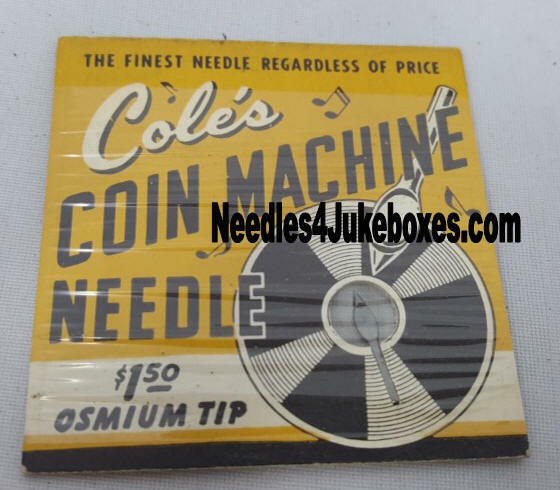 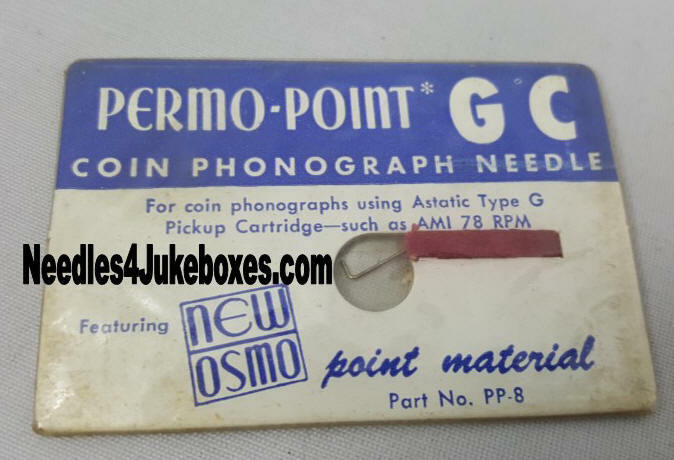 Need 78 RPM Phonograph Needles? 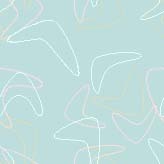 Shop here, best selection on the web! 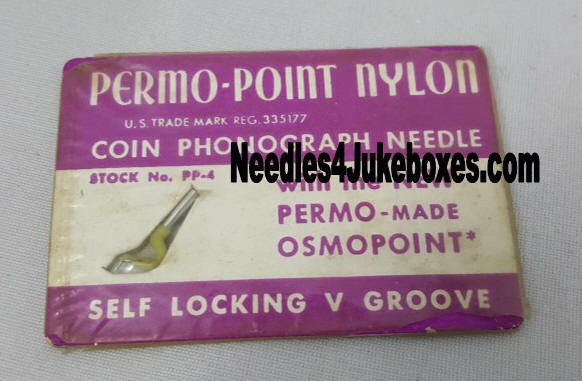 Early Style "S"-Shaped or "Bent Steel" Sapphire tipped needles. 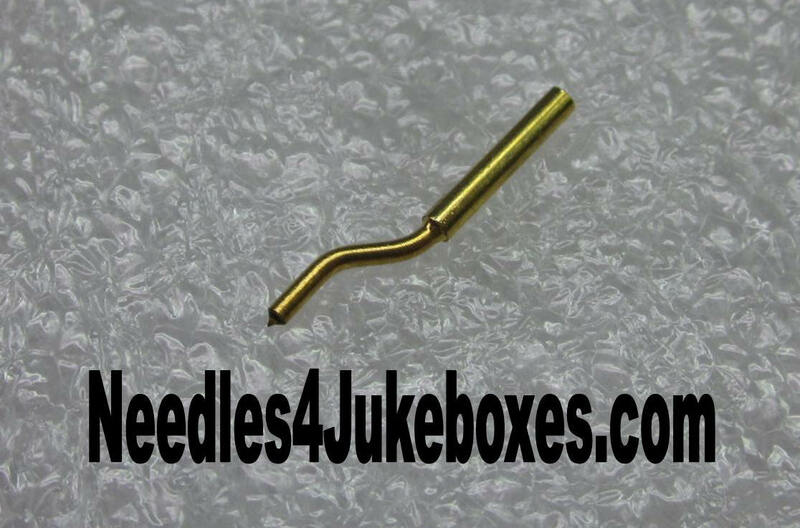 A brand new needle that's made to fit just about any 78 tone arm / pickup that uses a set screw to hold the needle in place. 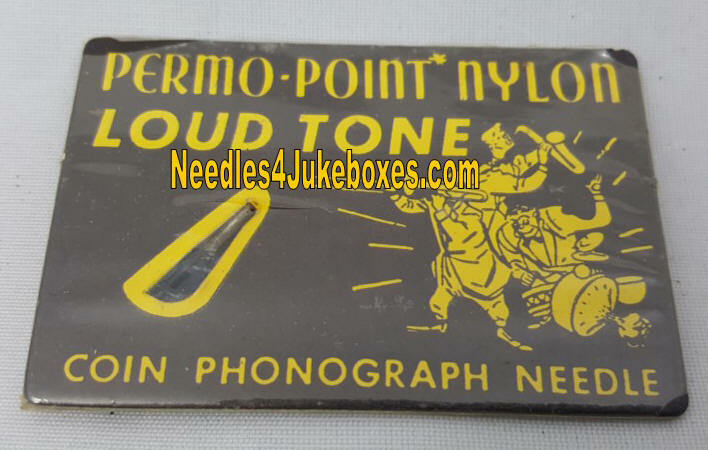 This covers a wide range of models from the early 30's through the late 40's and both magnetic and crystal type cartridges. 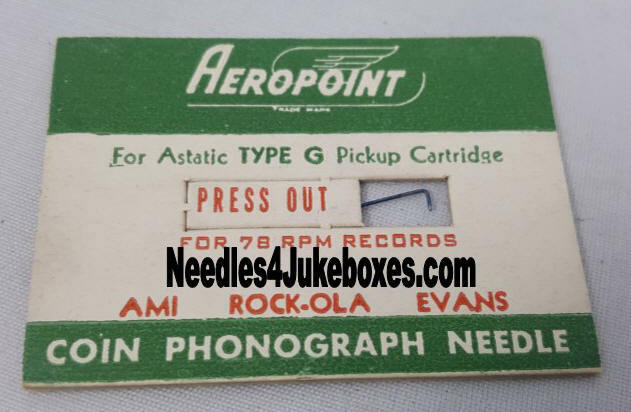 The Astatic #51 cartridge was commonly used cartridge found in many phonographs from the late 40's thru the early 60's.